ShortCap is an investor who not only buys companies, but specializes in the processes that facilitate growth – in small- and medium sized companies. Close cooperation and partnership with management and co-owners is and have been the key for ShortCap’s success. The company was founded in 2007 with the aim of offering entrepreneurial companies financial and operational support and thus obtaining the same resources as significantly larger companies have! In other words, creating more power for expansion. ShortCap can today show growth in invested companies that is significantly above average and have thus yielded good returns for both owners and investors and management. There is always a focus on transparency and clarity towards goals and structures in the companies of the ShortCap portfolio. A solid business model is required for strong and long-term growth. Growth, or the platform for growth, is ShortCap’s focus. In companies within ShortCap’s portfolio, the best conditions for expansion is created, preferably within a well-defined business area. In all cases growth is created by the people in the company, which is why Shortcap devotes considerable attention to management support. 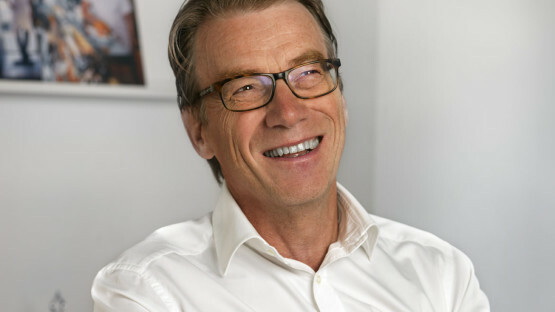 The network, a strong board and capital in combination with ShortCaps’s working model provides the conditions for becoming a market leader in the field. ShortCap fills a unique position as an investor in small and mid-cap companies. Investors receive quarterly reports, valuation follow-up and high-precision analyzes. For ShortCap, it is of the utmost importance that investors receive a continuous analysis of companies, markets and value growth. To get a part of mid / small-cap investments with reasonable investment size – is ShortCap’s offering to investors who want to participate in an otherwise difficult-to-access market. Growth in entrepreneurial companies is best done in partnership. Partnership is therefore the key to the ShortCap companies’ success. Whole-owned, partly-owned or minor-owned does not make any difference. Management, the staff and the owners must have a feeling of fellowship that in turn creates the foundation for success and affinity. Everyone should be a winner when it’s time for an Exit – it’s ShortCap’s goal. “I don’t have time to do what I should do” – The constant dilemma of all smaller companies’ CEOs! The ability to cope with everything, and make everyone feel part of the company’s successes and opportunities, is a constant struggle. Here lies the success of ShortCap’s companies. We have a way of thinking about partnership that make everyone feel part of the company’s successes and opportunities. Our way of working with connecting the different parts inside and outside the company make everyone want to be involved and to feel that they matter in the larger perspective. Is this all empty phrases for us? Hardly. We do not work hierarchically inside our portfolio but in projects and with team-work that gives both motivation and joy. The most important success is that everyone should participate in the journey – old / new owners, management, staff and, where applicable, customers / suppliers. ShortCap – an unusual buyer who don’t manage our companies high-handed, but work in collaboration to create the best value for all involved parties. Eric has been active in several companies with an emphasis on the engineering industry and consumer capital goods, for the past 20 years. Most recently, Eric was CEO and co-owner of Plymovent AB. 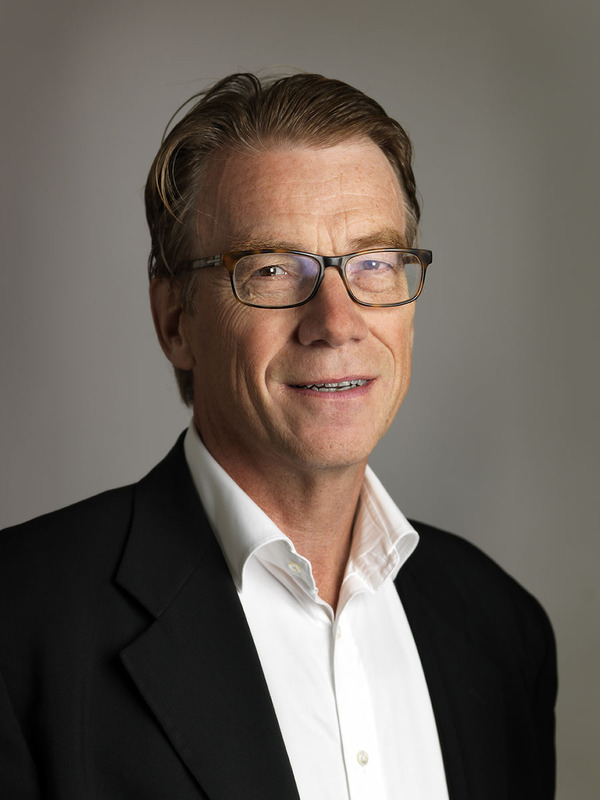 Prior to that, Eric has been CEO of Poggenpohl Group in Germany and CEO of Gustavsberg Europe, and marketing manager for retail matches within Swedish Match. Eric has held about fifty board assignments over the years. Klas has more than 20 years of experience from the Private Equity industry. In recent years, Klas has been General Partner at the cleantech fund Sustainable Technologies Fund. Prior to Sustainable, Klas has been on Northzone Ventures, Telia Business Innovation and AB Traction. Klas has also been involved in over 50 boards, including listed companies such as Academedia, Biophausia and Nordic Camping. 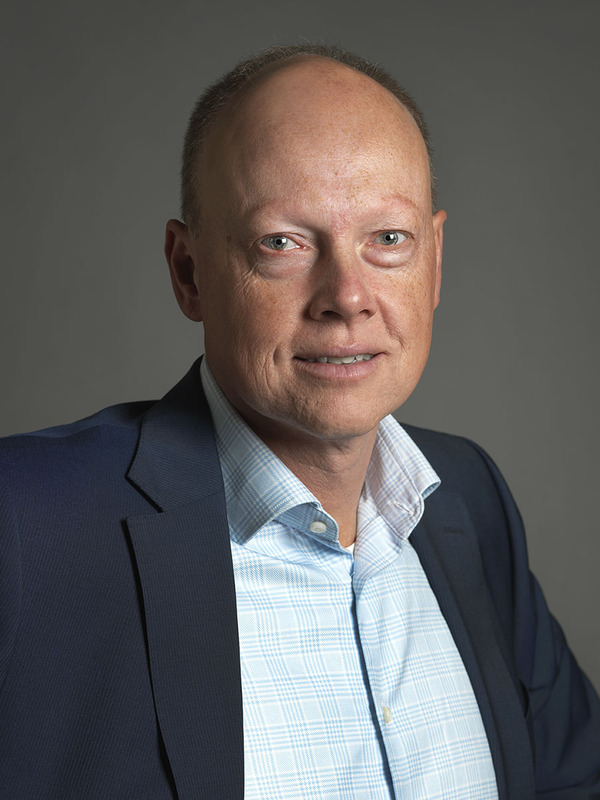 Klas has an MBA from Warwick Business School and a BSc from Uppsala University. Ossian started as an analyst at Shortcap 2017 and most recently came from Cushman & Wakefield. He holds a BSc in Business & Economics from the Stockholm School of Economics and has previously worked as a financial analyst at Inquiry Financial. 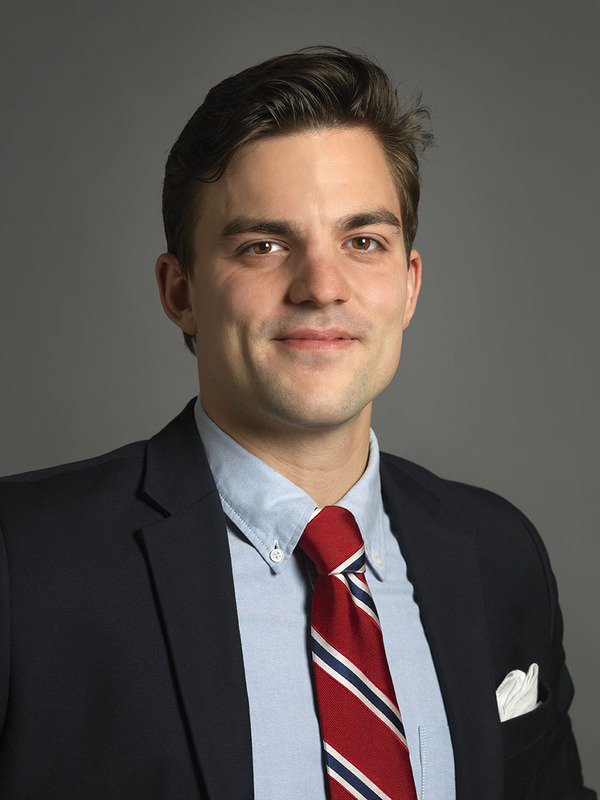 Alexander joined Shortcap as an analyst in 2017, with previous experiences from Advisory services at EY and H&M. Alexander holds a BSc in Business & Economics and an MSc in Technology Management from Lund University. 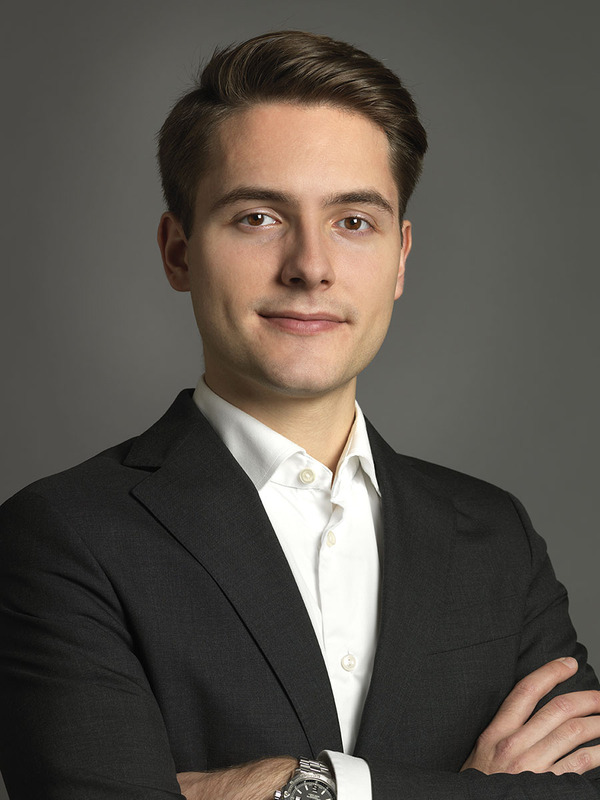 Alongside the studies, Alexander has represented his university in national and international case competitions, and has also studied at universities in China, Singapore and the United States.